Success in today's intensely competitive wholesale industry balances on the strength of customer relationships. The digital processes consumers have come to expect in their personal lives are driving a demand for similar ease and efficiency in the B2B realm. Customers want seamless communication across their favorite digital-commerce channels - alongside outstanding customer service. Those who are prepared to deliver that experience are poised to win customer loyalty and boost customer lifetime value. 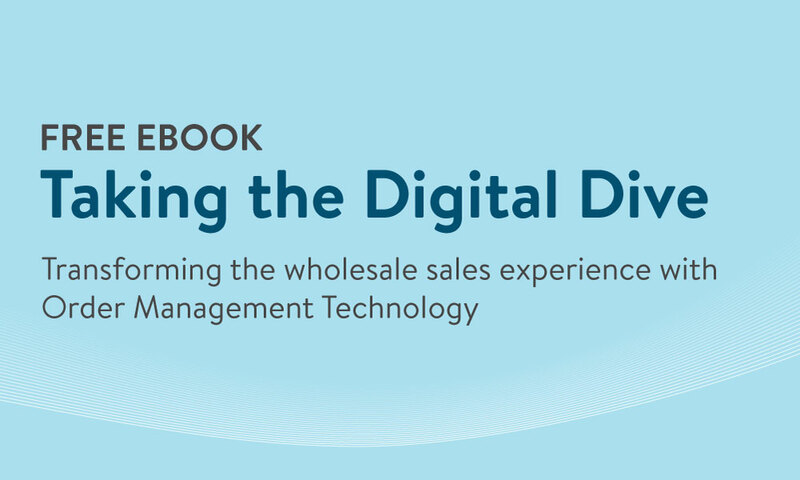 Digital order management solutions allow wholesalers to do all these things consistently. The current challenges facing manufacturers and wholesale distributors today. The benefits of shifting from manual order writing and processing to a digital solution. 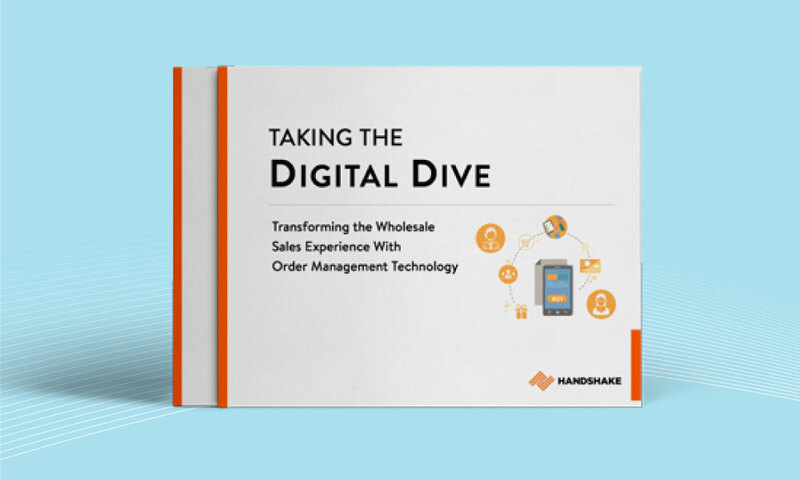 Tips for selecting a vendor for a digital sales order solution.